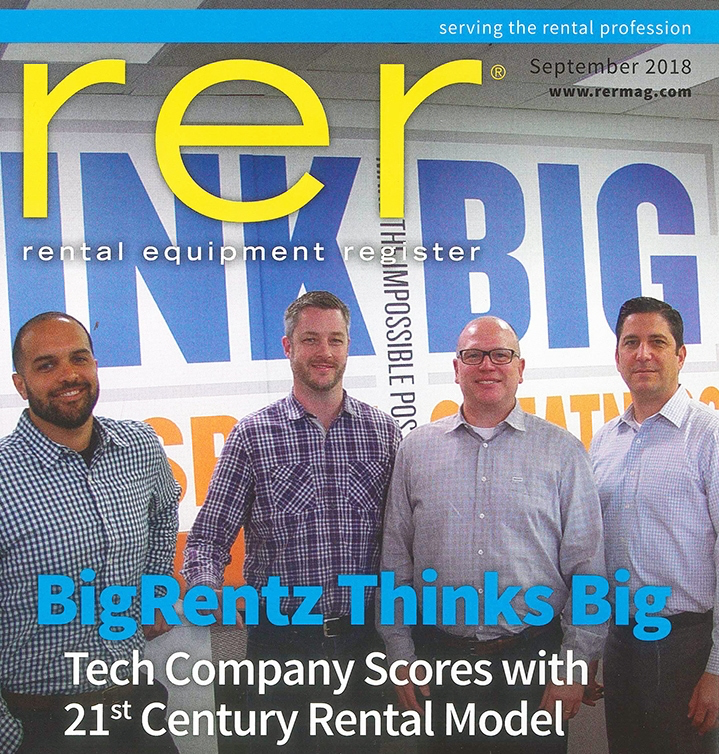 Recently, RER visited the BigRentz corporate office to discuss the benefits that BigRentz provides to both equipment rental partners and customers, the company’s lively culture, and the unique niche that BigRentz fills within the industry. 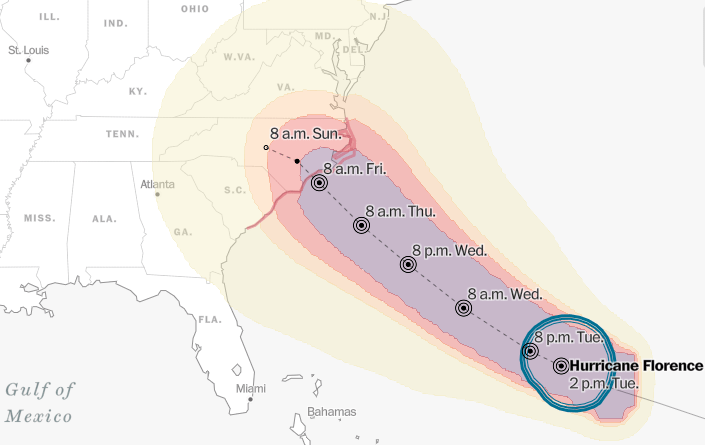 Due to the forecast of Florence, reservations for equipment in the forecasted impact areas will be handled on a case-by-case basis and are not complete until confirmed by telephone. 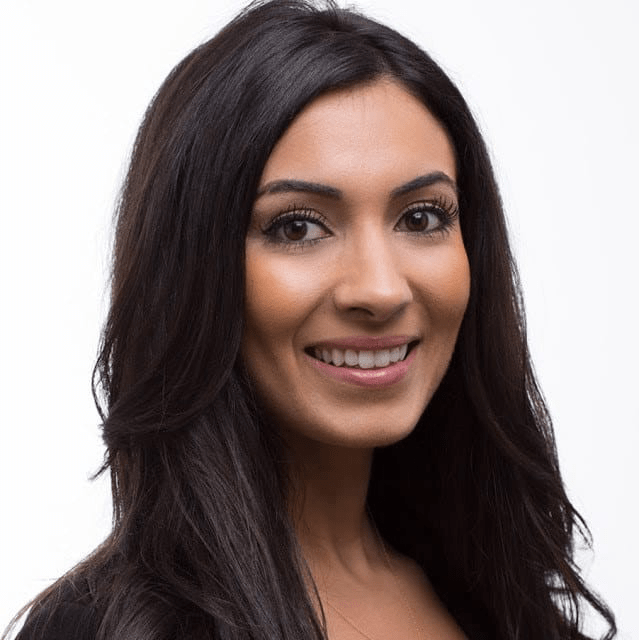 This includes North and South Carolina, as well as select locations in Georgia, the Virginias, Maryland, Delaware, and New Jersey. 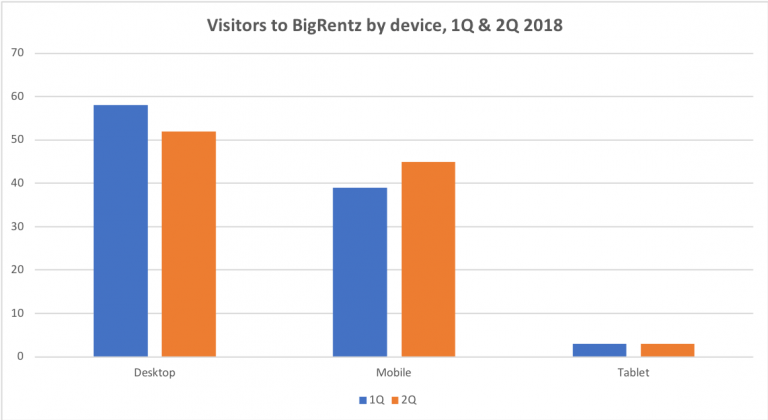 In an exclusive report for Equipment World, BigRentz presented equipment rental trends for Q1 and Q2 of 2018. 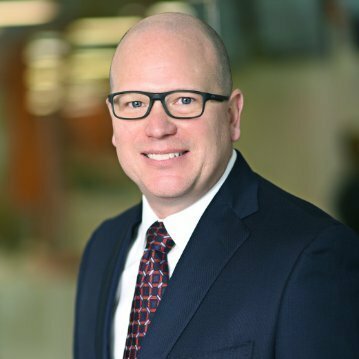 Areas of focus included mobile versus desktop searches, online bookings, and top geographical locations for equipment search queries. 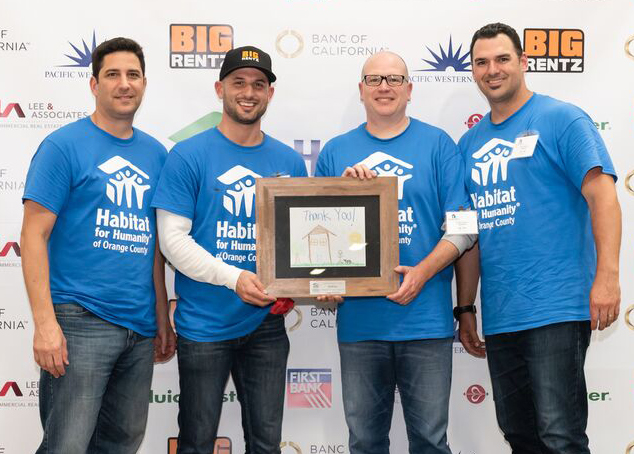 In a partnership with Habitat for Humanity, leaders from BigRentz swapped their laptops for hammers and saws to help build desperately needed affordable homes for families in Orange County, California. 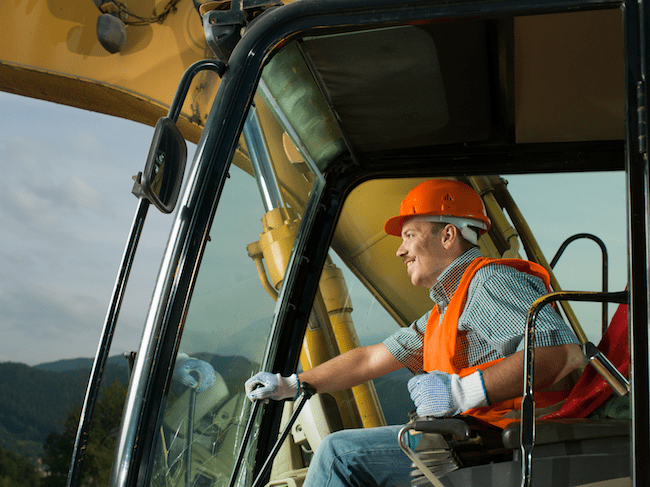 The industry of construction equipment rentals has a rapidly shifting landscape that can sometimes leave longtime clients feeling a little left behind. 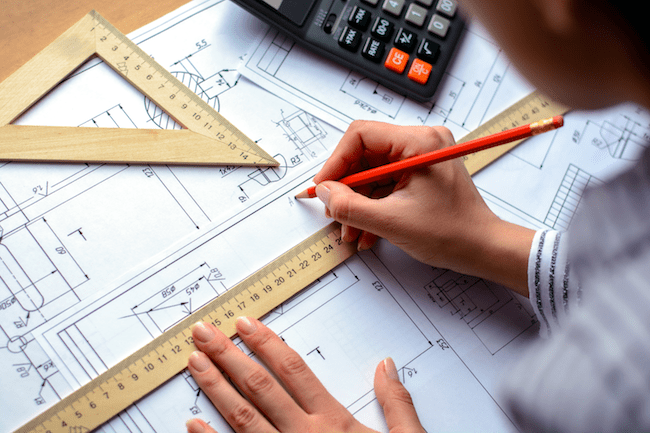 However, innovators such as BigRentz are constantly seeking new ways to improve the heavy equipment rental experience and put accessibility back into the hands of the customer. 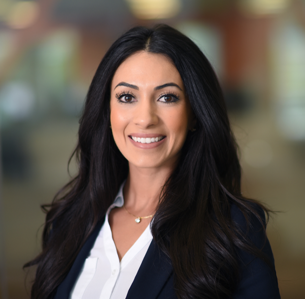 In an interview with Buzzfeed, BigRentz CFO Neda Imbimbo covered the lessons she’s learned on how to lead throughout the course of her career. 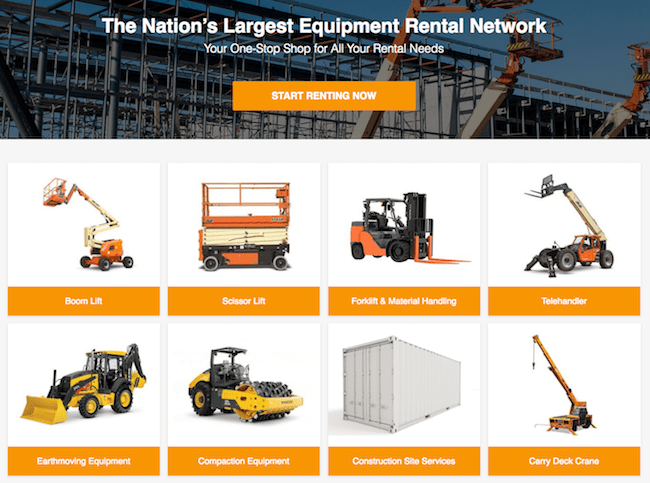 BigRentz, the nation’s largest equipment rental network, promoted Neda Imbimbo to Chief Financial Officer (CFO) reporting to Scott Cannon, Chief Executive Officer (CEO).